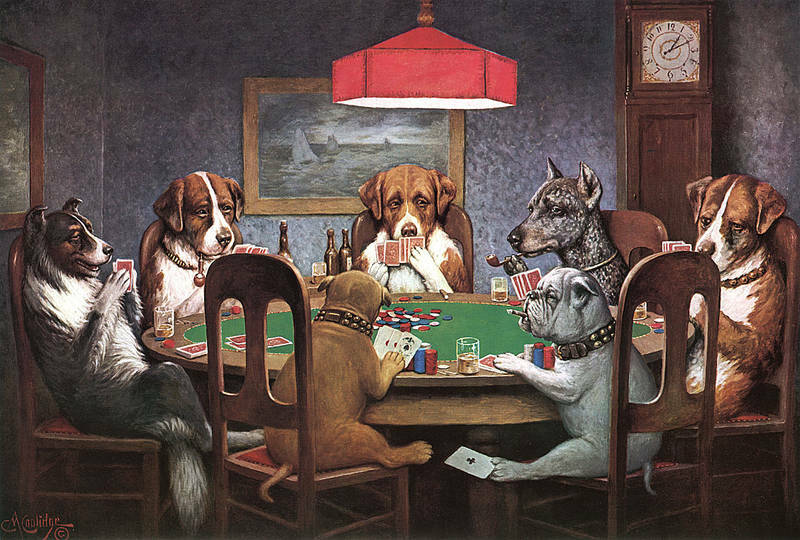 NJ DOG BLOG (from cats and dogs to aardvarks and zebras ... and everything in between): Dogs playing poker: The real "Secret Life of Pets"? Dogs playing poker: The real "Secret Life of Pets"? I thought this was "The Secret Life of Pets" ?